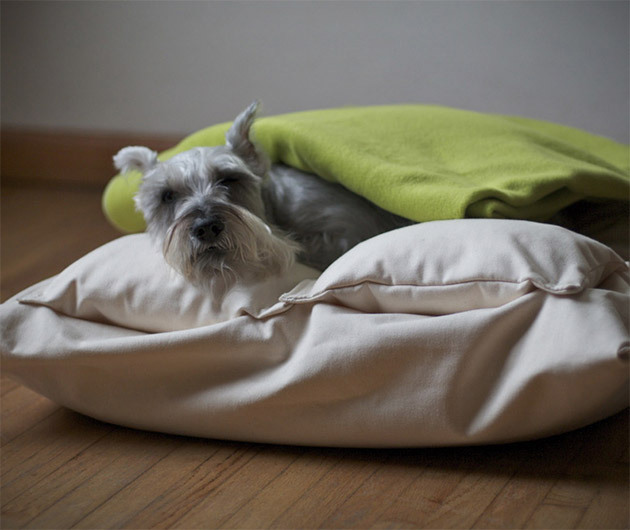 Show your favorite four legged fur ball just how much they mean to you with Chico & Dog Beds. Complete with washable sheets, bed covers and pillows, each one is available in 3 sizes and constructed from a range of fabrics and materials including suede, leather and fleece and the range of colors and patterned designs means that there's something to suit all. Even hard-to-please poodles.